So, finally it’s 2nd year of blogging. So many amazing things have happened in the past year because of this blog. At the beginning I didn’t know where to begin… my blog posts were short and awful, and I didn’t know what to post about but, I feel like my blog has come far in the year and although I still want to keep improving it. Before starting this blog, I was learning lot of things about Blogging and Web designing. 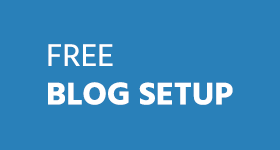 I used free hosting to learn WordPress and after sometime I decided to buy top level domain and paid web hosting to start this blog because I wanted to improve my writing, English, share what I learnt so far and make a little money. I already discussed in details here. At around 500-1000 words each I estimate that I have written more than 200,000 words something! Here are some interesting numbers. These are interesting numbers, did you notice one thing? 7 out of 8 posts are list post. Apparently everyone loves a good list! Many thanks to everyone who helped me – the readers, guest writers! I’m still learning so much about it all. I have discovered some amazing new blogs, bloggers, friends and followers. I’m so happy with the support I have had, and how much my blog has grown over this past year. And I’d like to thank YOU for helping me in the 2 years of my blogging journey. These guys worth mentioning here. I learnt lot of new things from their blog. In no particular and sorry if I have missed anyone out! Well, I would love to keep my blog growing. I’d love to move up the Top Alexa rank. However, as a student, I wouldn’t get much time to spend on my blog. Lastly, a big thank you to all that take the time to read my blog and comment. Your comments mean the world to me. Don’t forget to share What I Achieved in 2 Years with your friends. Happy birthday ABT, but Ammar you have not disclosed your daily traffic and monthly income through ABT, if you do that then that would be a great inspiration for us. First of all congrats for being consistent in blogging and i guess you’ve achieved a lot of things in this time period. I’ve been a reader of your blog from 1 and half year i guess and every time i visit I can see quality post. So keep rocking! Congratulations on your success with this blog. 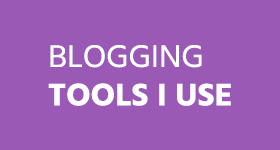 I discovered it a couple of months ago and it has helped me in my own blogging efforts. All the posts have been very informative. I hope your blog continues to grow and I wish you every success. Many congratulations for your blog’s 2nd birthday. Although I got to know about your blog in August this year, but I feel I have learnt a lot about blogging in these 4 months all thanks to your wonderful posts. I hope to learn a lot more from your blog and wish you more success in the future. A huge round of applause for you Ammar; I am regular visitor of your blog and learning a lot from it. Very politely I would say if you aim to earn a little money from this blog why you are working so hard; a little money can be earned from simply forum posting or data entry work. Please don’t mind; think big to do great things. congrates ammar.i visits your blog regularly and have learn a lot of things from it but i was not aware about its age.its a greate success in achieving this postiion in 2 years with studies.As i am also a student and know how difficult it is to dedicate time to blogging as a student. 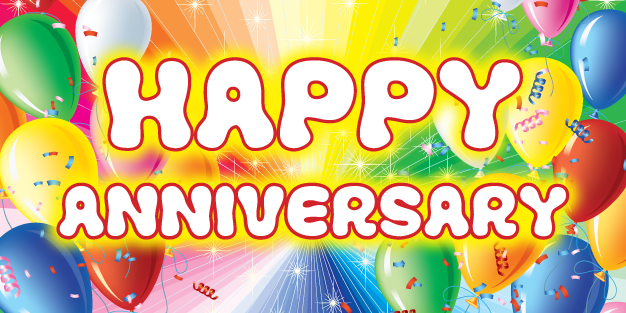 Hey Ammar, Congratulation for completing two years successfully. All my best wishes for you to get many more success in blogging and life too. Congrats for your grand success. Hope we could also be able to write such article after 2 years. Your success is the result of your hard work and dedication along with niche content. Great miles to go and god bless you. Congratulations Mr. Ali! For you to show a strong online presence just within two years is an indication that you are committed to your blog business. As I have said in several of my mails to you which I will like to repeat here, “you have been an inspiration to me” since I stumbled unto your blog few a months ago. You are a great researcher and writer with high reputation and integrity. I wish you many more fruitful years ahead. Happy 2nd year anniversary. Take two gboza! gboza! One gboza for each year. Once again congratulations. You made my day, Victor. Congrats on your blogging success and many more years of blogging to come! Happy 2nd Years of blogging journey. Special thanks to ABT for introducing other bloggers and their roles behind building a complete blogging platformCheers all the navigators…. I owe you what I learned about blogging and SEO, and that helped me a lot moving my blog from Alexa Rank of 15 M , to around 400 K in one year ! The most thing I like about your blog and social media contributions is the motivation posts, and the willing to help everyone. Keep it up, and best wishes for you ! Here is one more quick tip to increase alexa rank that is post daily! If possible write quality content on daily basis and publish post at exact 00:00 time. Happy Birthday for your Blog and Congratulation for your success in these two years. may god bless with you with more and more achievements. Congratulations, you’ve gone a very long way already and hope to see you blogging in the next years to come.. Good luck and more power. congo dude for completing 2 years. keep it up. Best of luck for you&your blog. First, I want to congratulate you on your 2nd year of blogging! Well, thanks for sharing your story here and the things you have achieved during that 2 years. Pretty sure many will be envied with you since some are not making a living or they are not doing great in blogging. Many experienced a sudden downfall. Anyway, this post is inspiring too. Thanks! it was when i bought my domain name (allbloggingcoach.com) that i knew that there was also allbloggingtips. though I’ve read most of his articles and they were pretty cool and interactive. The journey of a thousand miles for him actually started in a day, and here is our great Ammar clocking 2 years. Ammar,it’s grace because many blogs have already been scrapped and dead, but you still stand still and whacking stronger. I’m so happy for you bro. Hi Brother,its really great Achievement in this age,First of all Congrats for this great Achievement,All The Very Best for your Future Works,God Bless You. Happy Birthday to your blog . Really I am happy to stay with you and your blog. 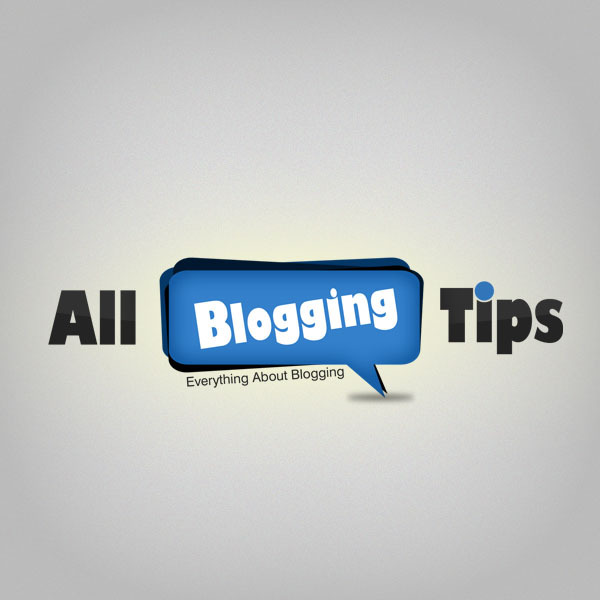 I am learning a lot of blogging tips from you and your blog. Thanks for providing us your best blogging tips and strategies. That’s a rollicking achievement, pal! Hope you go on and on… More power to you! First of all congratulations. You have really done a great job and I hope you reach the next level of success in the coming year. Also, I would like to appreciate how you decided to thank people who have been helpful to you. That is a very kind gesture. 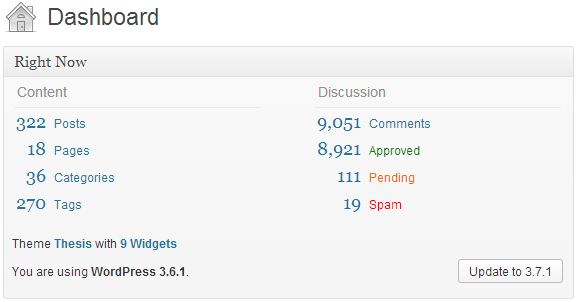 The way you displayed the stats, it would work like an inspiration to other beginners in blogosphere. So, well done! and Keep Blogging! Thanks a lot for appreciation, Manpreet. Best of luck Ammar and congrats. In fact you have made biggest achievement as I know how hard my first year was:) My blog’s first Bday is coming at 5 Dec. Wish you best of luck. Happy advance birthday to your blog, Nasir. How’re you going to make it special? Thanks Ammar, simply by adding more high quality content in it:) BTW did you checked out my last poston guest blogging? Will love to know your thoughts on the concept. Congratulations on all your success in the last two years since you started blogging. It has been wonderful to watch you grow your audience and your online presence. Best wishes for the next two years and beyond. Great to see this amazing share from ABT. It’s a nice journey and we all learned some great tips during the time we found out ABT for search I did six months back. Since then this blog has a been most visited blog and a inspiration for all the blogger and online marketers who want first hand tried an tested solutions. Glad to see that my blog was able to help you. What a great journey but not far fetch… Your achievement so far was great and wasn’t by accident, more grease to ur elbow. Hey Ammar congrats for achieving a big success and happy birthday to your blog. Thanks for participating, I really appreciate it. Congratulations for this brilliant achievement Ammar , I am happy to see that so far you have succeeded in achieving what you wanted from blogging that is the reasons mentioned here. I hope that in future too your blog continues to grow more and more fast and help many more peoples. It’s great to see your growth and it definitely an inspiration to the beginners of blogging world…! Many Many congratulations for coming this far. I hope this journey proves to be just a stride when you achieve much more ahead. It’s Really Great To Watch Such A Professional Blogger’s Report. You Have Been My Main Inspiration Behind Blogging. I Genuinely Thank You For Your Supports And For Your Useful Articles. I am really thankful to you and Also I thank AllBloggingTips Full Team For The Quality Articles. It’s very happy to see your blog achieved peak within 2 years. All the best and God bless you Ammar. Congrats for your blogging career. Hats-off to you, and ALL those wonderful fellow bloggers who are also studying or working at other jobs, and yet they are blogging so well and have made an outstanding contribution to the blogosphere. I wish I could comment more often, but I do make it a point to be here, at least when you write. After a long time, so glad to featured in your blog post(s). 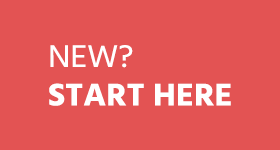 I see a lot of great (design and content) changes on your blog so far. Great work dude. You’ve achieved a lot in 2 years, and I know you’ll become a prominent blogger from your country.